Rustic, casual atmosphere. 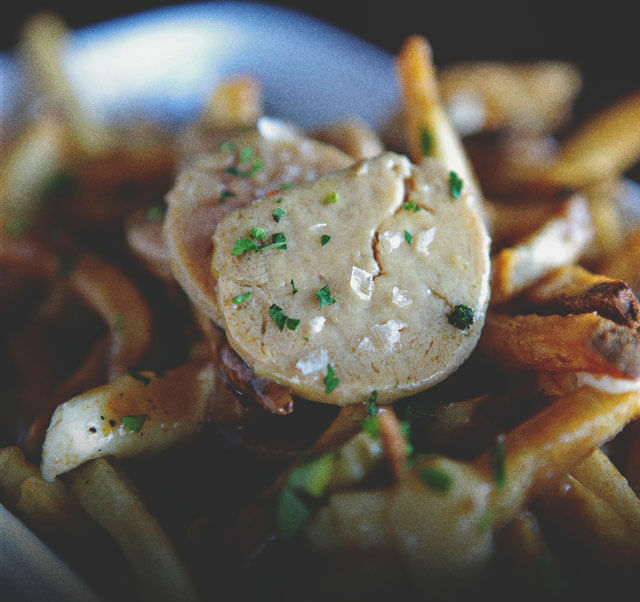 Blend of classic French with modern American techniques and Canadian comfort food. Local market ingredients. Saturday and Sunday brunch. Weekly specials. Private bookings for corporate functions. Enjoy high-level comfort food in a relaxed setting at this restaurant in the heart of trendy Kensington. 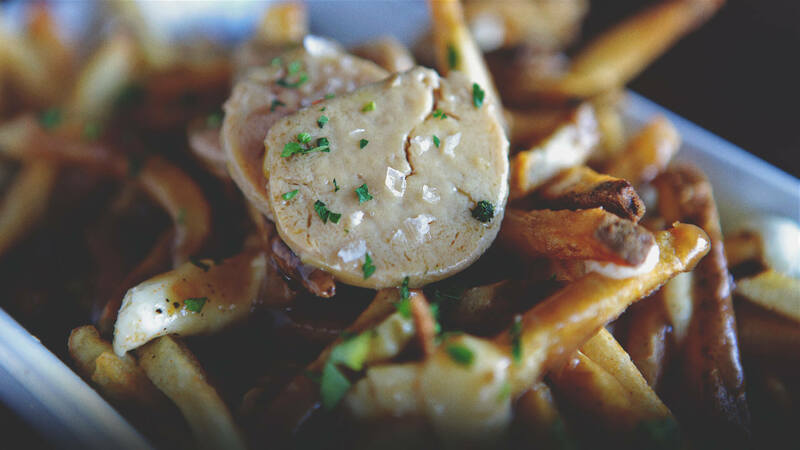 Indulge in the rich flavours of foie gras, duck gravy poutine and other delicacies in a casual and unpretentious setting. Like its sister restaurant Winebar Kensington (located just downstairs), the Brasserie knows its wines, but be sure to also take a look at its selection of bottles from the Scotch Malt Whisky Society.